Plantations, Inc was founded in 1979 by Robert Preminger, an inspired young entrepreneur with a Master’s degree in Horticulture. Rob’s vision was to create a company dedicated to providing the finest, most innovative landscape designs and services possible. 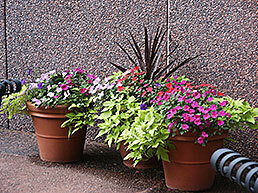 Today, Plantations has grown into the largest, locally owned interior landscaping company in Connecticut. 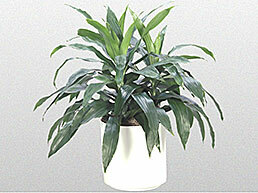 Plantations sales and design team is experienced, creative and resourceful. 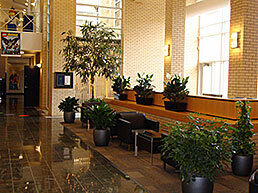 We will work with you to design interior and exterior landscapes to complement and enhance your office or building. Our plant maintenance and installation teams keep our accounts looking beautiful. With continued education and training, we are always responsive to the needs of our clients. 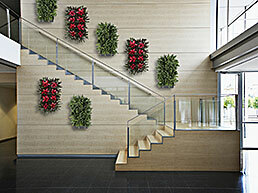 Let Plantations take the stress out of Holiday decorating. 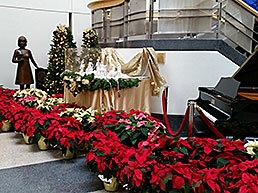 Our holiday design team is second to none when it comes to creating unique custom Holiday decorations and displays. 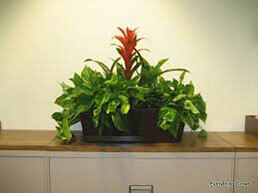 From large trees and wreaths to Poinsettias and gift plants, we do it all.